How well are you coping with the flood of information produced and distributed these days? 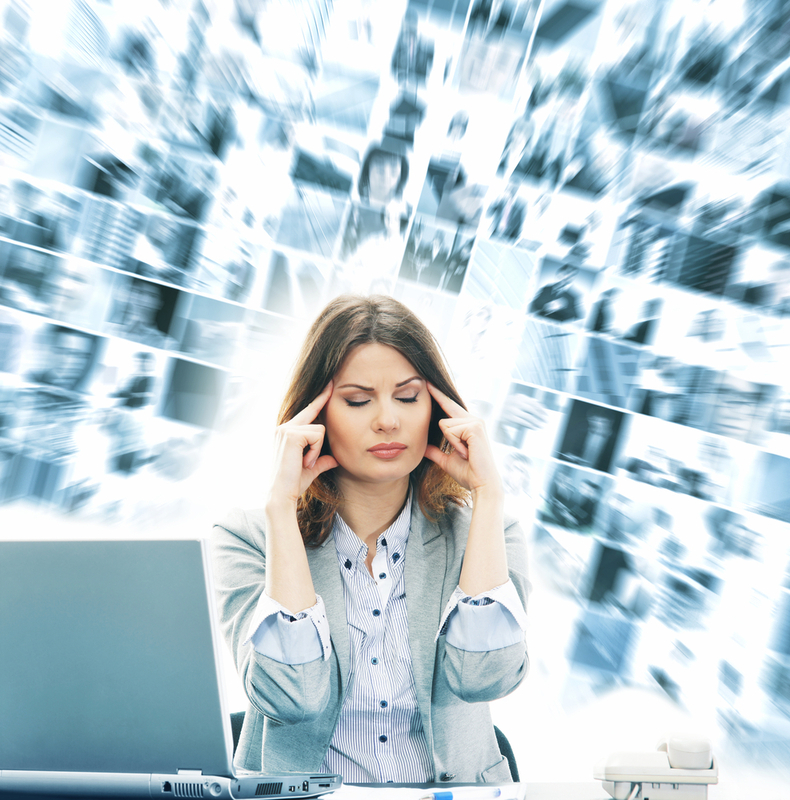 A common malady is “information overload”: more information is coming in than you can process properly. 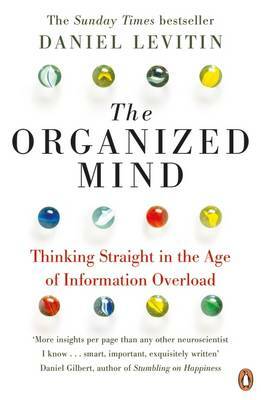 For some guidance, read Daniel Levitin’s book The Organized Mind. It’s a big book. More information! But it has many useful perspectives and tips. 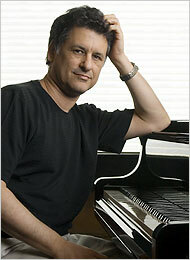 Levitin is a neuroscientist. He starts with how the mind makes sense of the world. A key process is making categories. Levitin tells about this through simple examples, such as “vegetable” being a broad category and “potato” being a more specific one. Then there are types of potatoes. A classic example is the to-do list. A daily list of things to do, preferably in priority order, addresses information overload in a simple way. 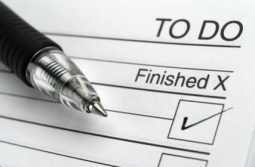 Rather than try to make decisions about every new call, visit, message or thought, you consult your to-do list and concentrate on proceeding through it. Once you set your priorities, the endless succession of messages, including advertisements, communications from family, friends and workmates, and all sorts of electronic enticements, can be subordinated to your own agenda. Levitin has a bigger agenda than simply being efficient at getting things done at work, a topic that has already been capably analysed. Levitin addresses cognitive overload, and how to deal with it, in several key domains: at home, social life, time management, life-and-death decisions, business and teaching children. Information overload is a problem in each of these areas, and so is a related problem: decision overload, namely having to make too many decisions. A key insight from neuroscience is that “The decision-making network in our brain doesn’t prioritize” (p. 6). What happens with overload is that there are too many decisions to be made, and the brain gets tired in the sense that willpower is depleted. If you haven’t prioritised what’s important, you will be worn down making trivial decisions and won’t be well placed to deal with the important ones. This is why dealing with electronic messages — Facebook, texts, email — can be undermining. You have to decide whether to read a message and then what to do with it: remember it, file it, act on it or, more likely, skip it or delete it. All those little decisions exhaust willpower. This is overload in action. Levitin encourages readers to organise the information relevant to their life in a more efficient fashion and to develop skills for making decisions. This is more than just paying attention to what’s important. One of the skills Levitin promotes is using fourfold tables to work out probabilities. Suppose you’ve taken a test for a rare cancer. The test returns a positive result, and naturally you panic. But wait: what’s the chance you actually have cancer? You need to know some figures first. If the cancer occurs in one in a million people, and the test has a 10% chance of a false positive, then most likely you don’t have cancer. Many doctors don’t understand the probabilities and will recommend treatments that are more likely to cause harm than reduce it. Levitin provides examples for working out the figures. If the chance of being struck by lightning is one in a million, what is the chance of being struck by lightning twice? To calculate the answer, you have to know whether the two events, namely getting struck by lightning, are independent. Often they are not. This basic insight about probabilities applies to many areas. What is the chance of having your house burgled twice? What is the chance of two global financial crises within 20 years? In organising things at home, Levitin offers suggestions on the use of categories, and recommends having a “junk drawer” for the miscellany of things that don’t (yet) warrant a category of their own. In organising your time, he addresses the roles of sleep, noting that most people don’t get enough, which means they haven’t set the right sort of priorities for use of their time. In organising your social life, he points to the cognitive challenges involved in an ordinary conversation, given that both literal and implied meanings are nearly always involved. To maintain relationships, you need to take both into account. In looking at being organised in the business world, Levitin notes that highly productive executives have an advantage over the rest of us: they have assistants who organise their files, their time and their interactions. They don’t have to worry about whether the activity they are doing right now is the most important: they know their assistants have arranged that it is. This helps explain why they can be so focused in meetings: they are less distracted by worries about other things they need to do. This is an example of Levitin’s central point. Given that memory is fallible and making sense of a cacophony of information inputs is cognitively draining, the key to being organised is to put parts of your mind outside your body. You may not have personal assistants, but you can use computers, phones, diaries, apps and even one of Levitin’s favourites, 3-by-5-inch index cards. To give a sense of the wide-ranging nature of The Organized Mind, consider the chapter “Organizing our time.” It starts off noting the importance of the prefrontal cortex in time management, addresses the biological importance of time and the rise of precise time measurement (which is pretty recent in human history), considers the mental challenges of temporal frames and planning in a wide variety of tasks (from watching television to the invasion of Normandy), examines the many roles of sleep, looks at what is called flow (immersive engagement in an activity), and addresses reasons for procrastination. Within the procrastination section, Levitin considers various topics including attention deficit disorder, delayed gratification, and beliefs that facilitate procrastination. If you can organise your time well enough to spend ten minutes per day reading The Organized Mind and implementing some of Levitin’s suggestions, you can become even more efficient, focused and mentally calm, and also assist your children and others in your life to thrive. 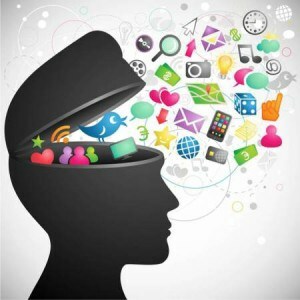 It’s worth the effort, because all the signs suggest information overload isn’t going away. Instead, it’s likely to become worse.